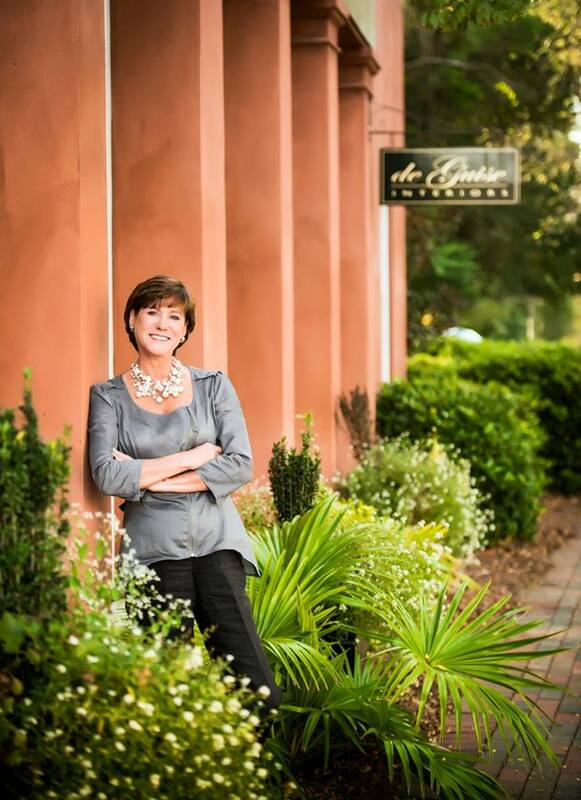 Growing up in historic Charleston, Gigi was born into a family surrounded by talented artists and interior designers. She grew up embracing the natural beauty of the Lowcountry, its architecture, and its grace. Her appreciation for Charleston’s culture and art still inspires her work today. Over the past 30 years, Gigi has forged partnerships with the best and most sought after vendors in home furnishings, fabric, wallpaper, and lighting. Her ability is to help you define your style and to create a home that is a true, unique reflection of how you live.